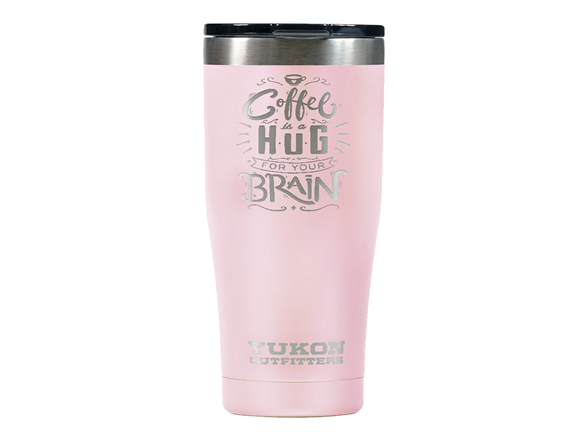 We've customized Yukon Outfitter's high quality 20oz travel tumblers with some wicked artwork. These designs are etched into a colored powder coat finish onto cold, hard steel...so that art is not going anywhere. Except on the tumbler, it goes on the tumbler. Durable 18/8 stainless steel to repel even the most ardent forces of evil. Double wall vacuum insulation so it’s pretty soundproof. Then the neighboring beverages can’t hear your coffee scream. Internal copper lining for improved thermal retention and a cool (nonvisible) steampunk vibe. Keeps temperatures for hours. Up to 6 hours hot and 24 hours cold, unless you’re in space. Then that stuff will be cold for a couple of billion years. 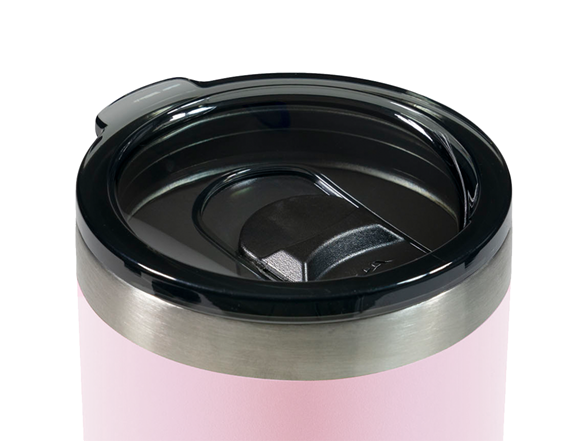 Tinted lid with slider - splash resistant unless you are in the first row of a GWAR concert. Then all bets are off. DuraGrip powder coat finish like a cool chopper but with a LOT less street cred. 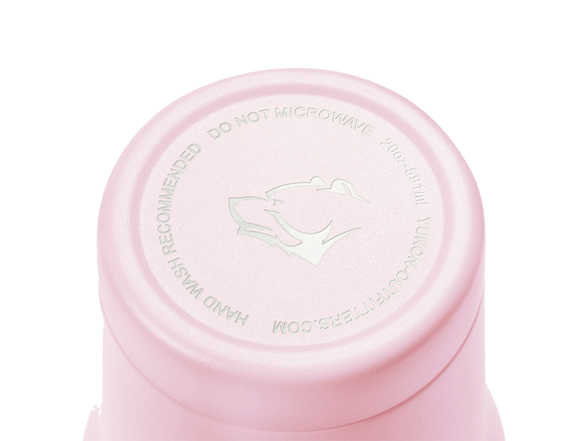 BPA Free which is to say there are no BPAs. We’re not, like, giving away BPAs or anything… Because that would be silly. Sweat free exterior because no one wants to see a nervous looking tumbler.